Happy April! The spring weather in Nashville hasn’t been very consistent lately, but I have enjoyed it thoroughly anyhow. Event season is heating up in Nashville. 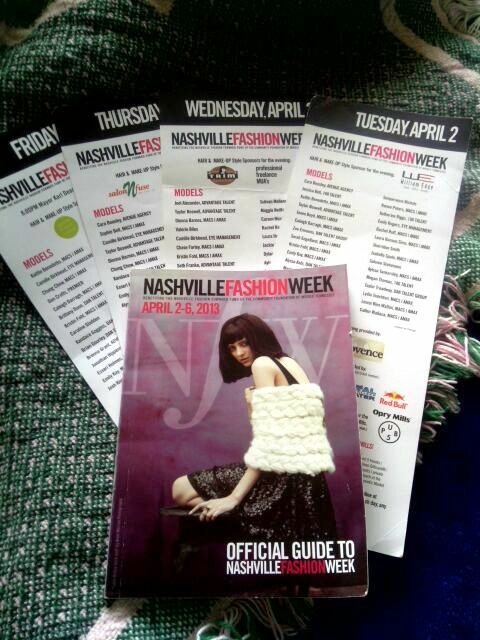 This week has been all about Nashville Fashion Week. 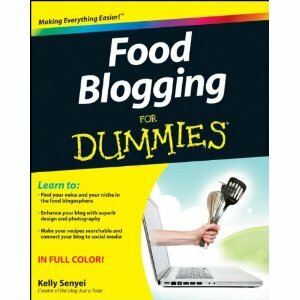 Food Blogging for Dummies came out today. Are you buying it? I am intrigued by it. 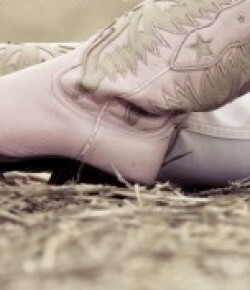 It is totally on my amazon.com wish list. I want to be a better blogger as time goes by, so I am willing to check this book out.